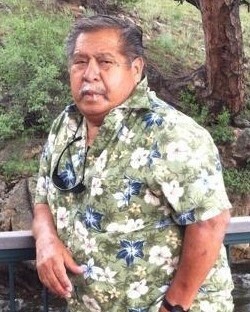 David J Medina, 78 of Loveland, Colorado went to be with the Lord on March 16, 2019. He was born March 19, 1940 in Scottsbluff, Nebraska. Dave proudly served in the United States Marine Corps from 1957 to 1960. After his discharge, he moved to Colorado. 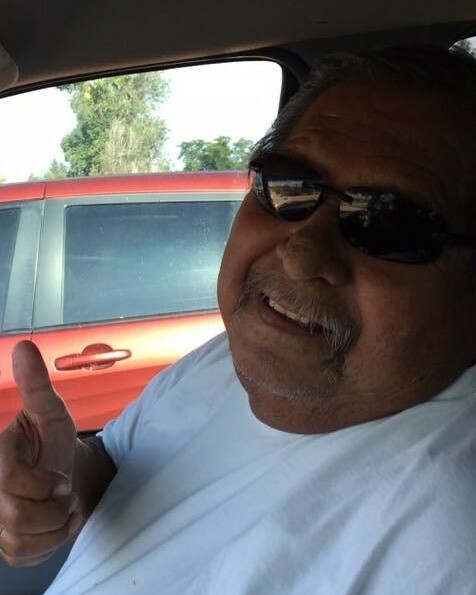 He was an iron worker by trade and also worked at The Outlets of Loveland and the Thompson School District from where he retired in 2002. 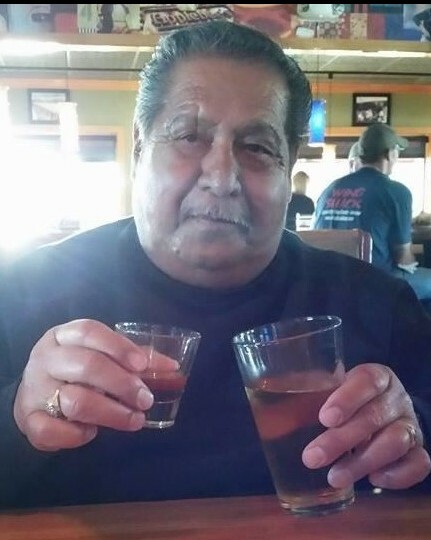 His hobbies included camping, fishing and spending time in the sunshine. 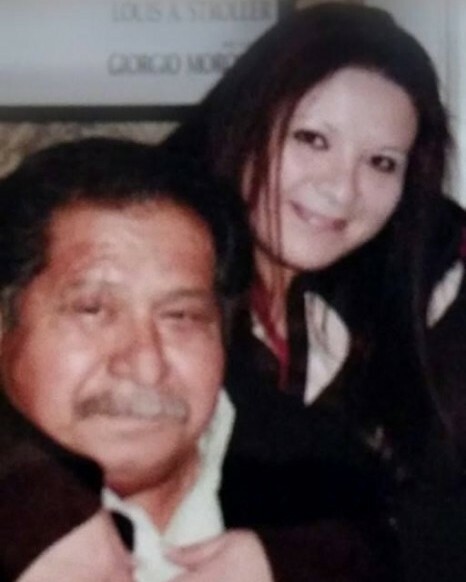 He is survived by his children Tiffany Medina (Carlos Franco), Michelle Griego (Robert), Roni Lopez, and Kenny Lopez; brother Danny Medina; sister Pat Medina; step mother Mary Medina; as well as numerous grandchildren and great grandchildren. Viewing will be held at Viegut Funeral Home on Wednesday, March 20, 2019 from 4:00pm-6:00pm. Recitation of the Rosary will be held at 9:30am with Mass at 10:00am on Thursday, March 21, 2019 at St. John the Evangelist Catholic Parish in Loveland, CO with a reception following. Inurnment will be held at Loveland Burial Park at a later date.